If you liked this show, you should follow Your Career Catalyst. 1. The power of music during job search. 2. In job search as in life, there is real power in having multiple options. 3. Why your psychology is critically important to your effort. What is your favourite strategy for staying positive during the job search? Our phone lines and chat room will be open (914) 338 0714 so ring in and get expert career advice. Have a job-search question or want some career advice? 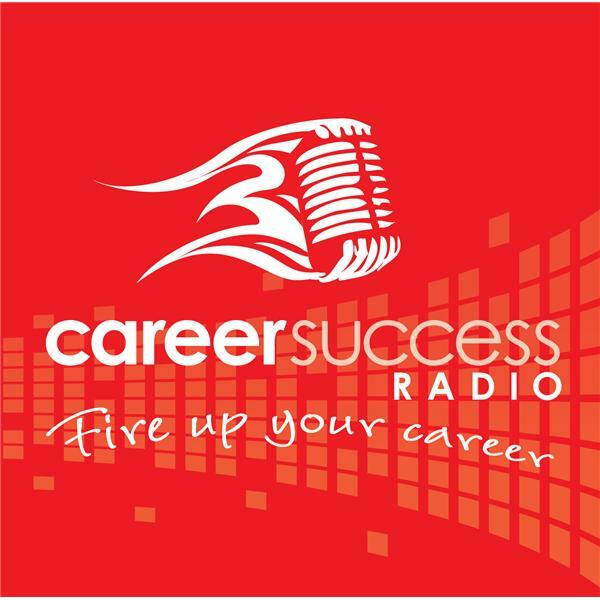 Send through to: question@careersuccessradio.com. We’ll select one question to answer live on air each show as well as have our Career Success Expert Panel answer questions on our @CareerRadio Twitter forum.